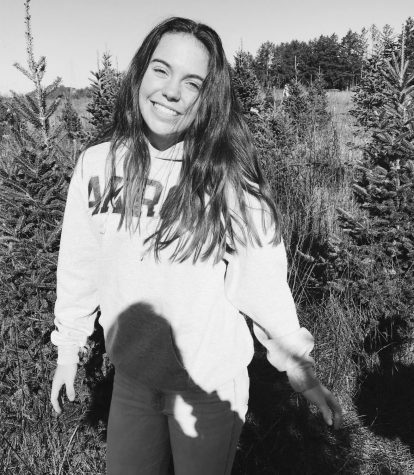 Sophia McCandlish, a sophomore at Evanston Township High School, is a first year contributor to The Evanstonian. She loves all sports, mainly soccer, baking and hanging out with friends whenever she has the chance. Her extracurriculars consist of playing soccer for the Evanston team and running cross country. She is beyond excited to be working with The Evanstonian, because she is excited to express herself and her style of writing to her peers and to the city of Evanston.